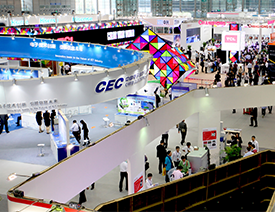 China Information Technology Expo (CITE) is one of the largest trade fairs and exhibitions in China featuring cut-edge technologies and products. It’s organized by MIIT (Ministry of Industry and Information Technology) PRC and City of Shenzhen PRC for promoting global business and technology corporations for a wide range of high-tech industries. 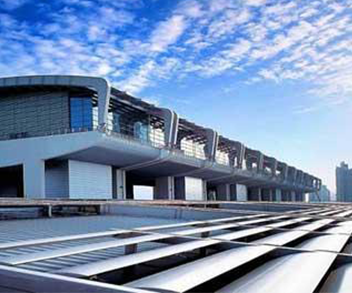 CITE serves as one of the most important events in China introducing foreign technologies and products into domestic market of China and work towards future commercialization of such technologies and products. 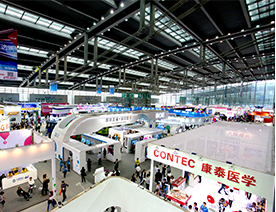 CITE 2016 focuses on a wide range of technologies which process huge market potential and possibilities in future commercialization in China. Focuses of CITE include digital audio & video, smart mobile terminals, software, internet, display & touch panel, robotics, 3D printing, smart manufacturing, smart home, smart city, wearable electronics, makers, internet of things etc.